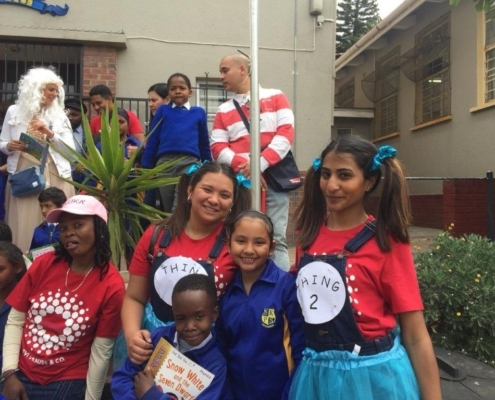 On 16 October 2018, the Cape Town-based Levi Strauss team gave the learners at Schotsche Kloof Primary School a special treat. 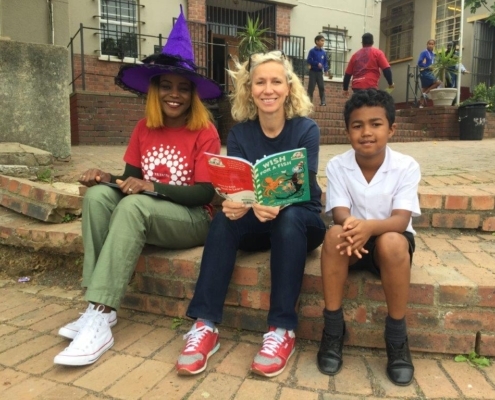 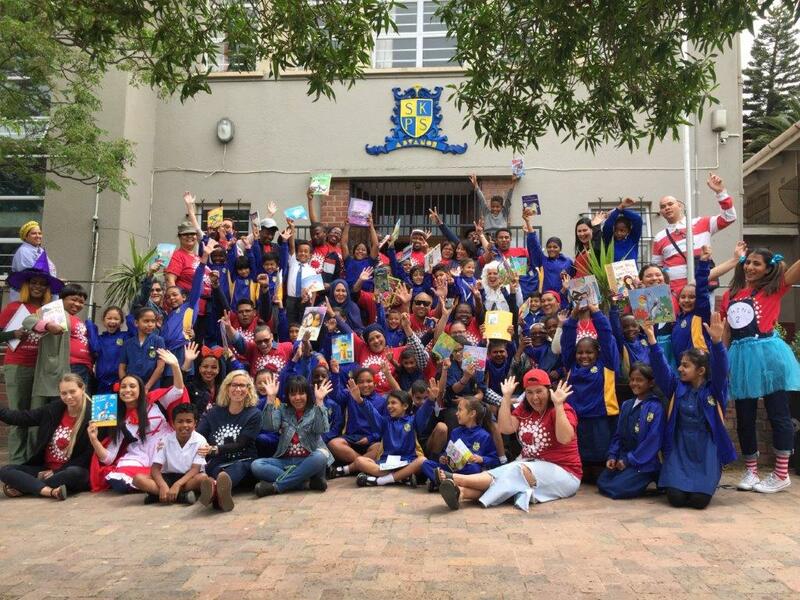 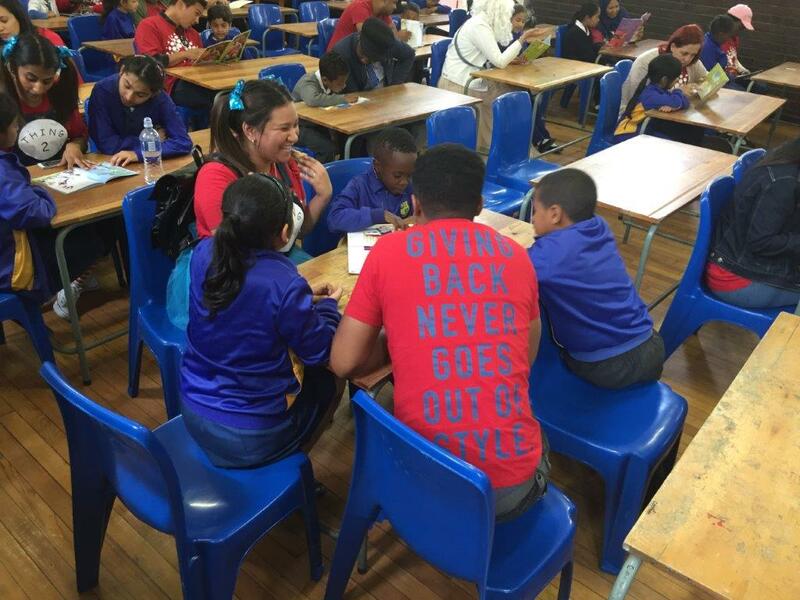 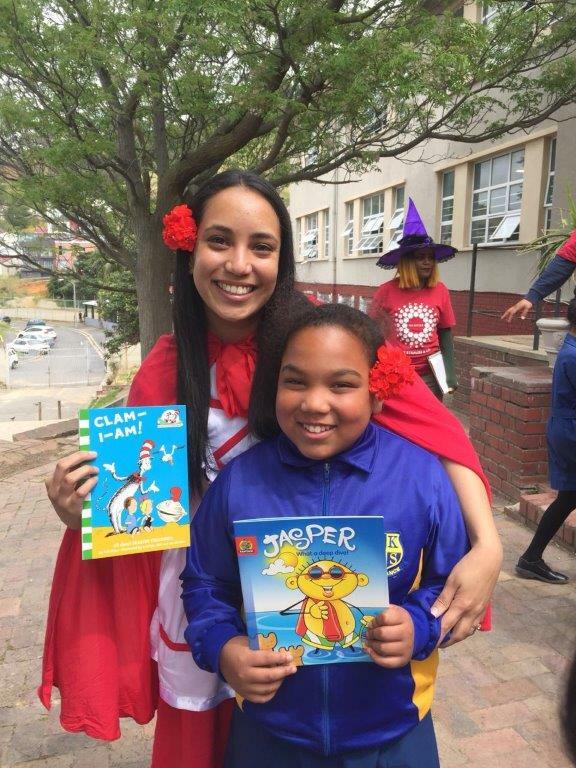 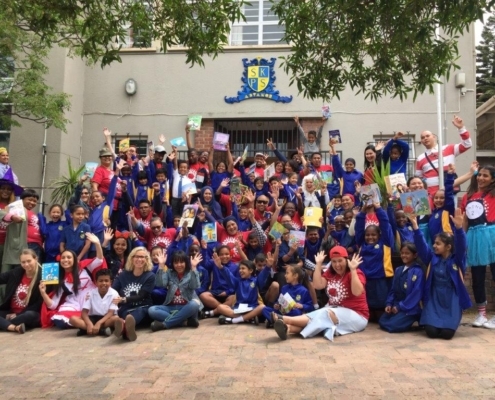 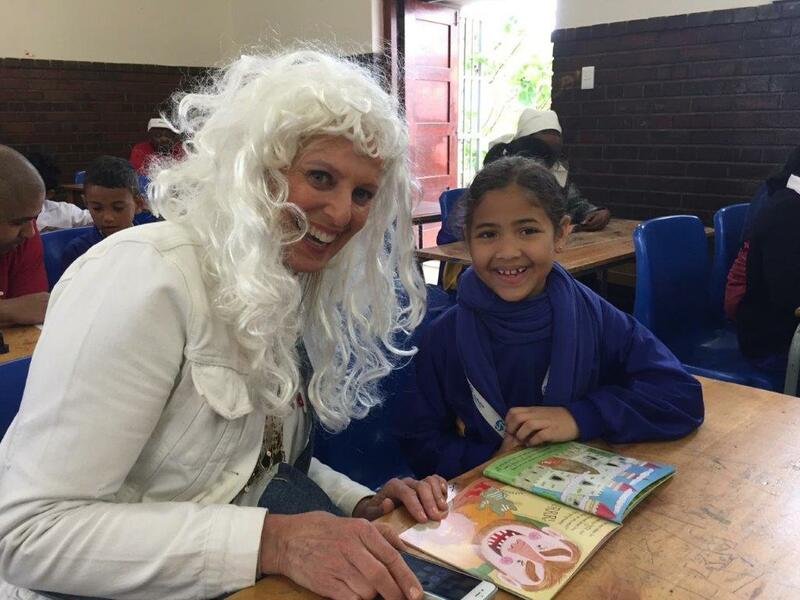 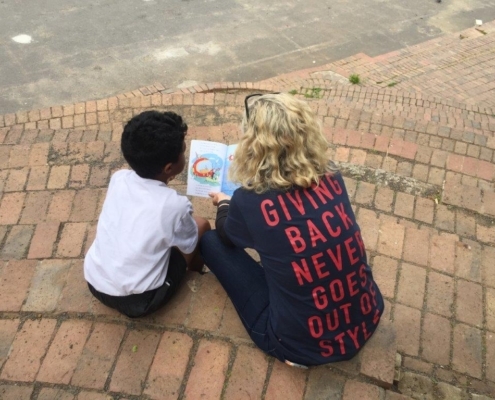 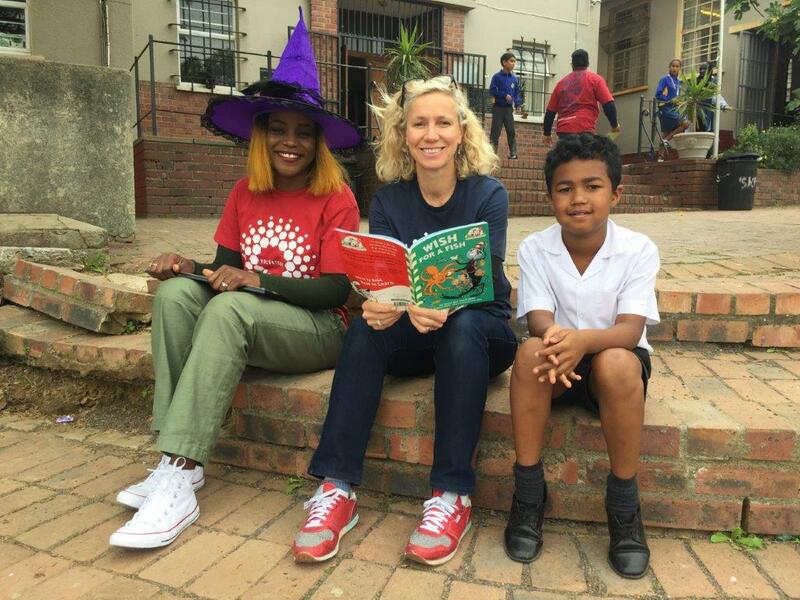 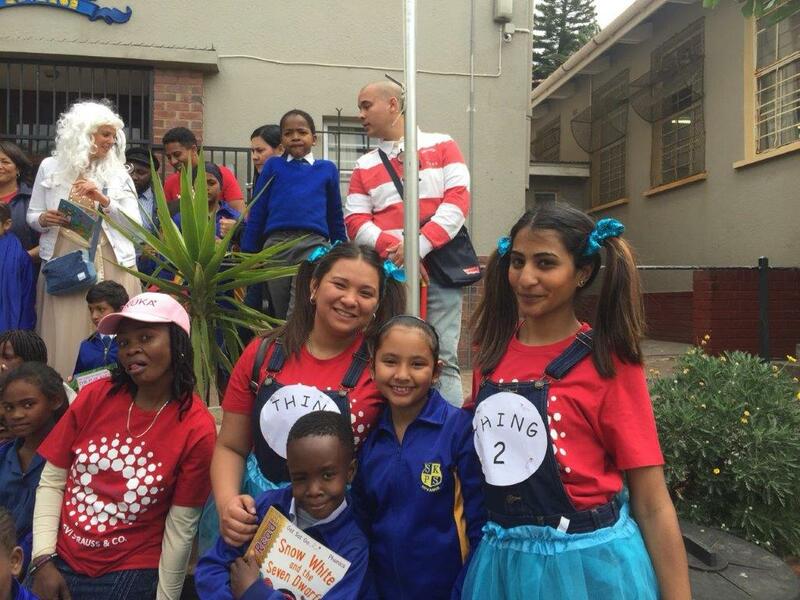 Dressed up in fairytale characters and inspiring t-shirts, the Levis team could be seen at various spots around the school, spending valuable time reading with learners before donating two book boxes to the school. 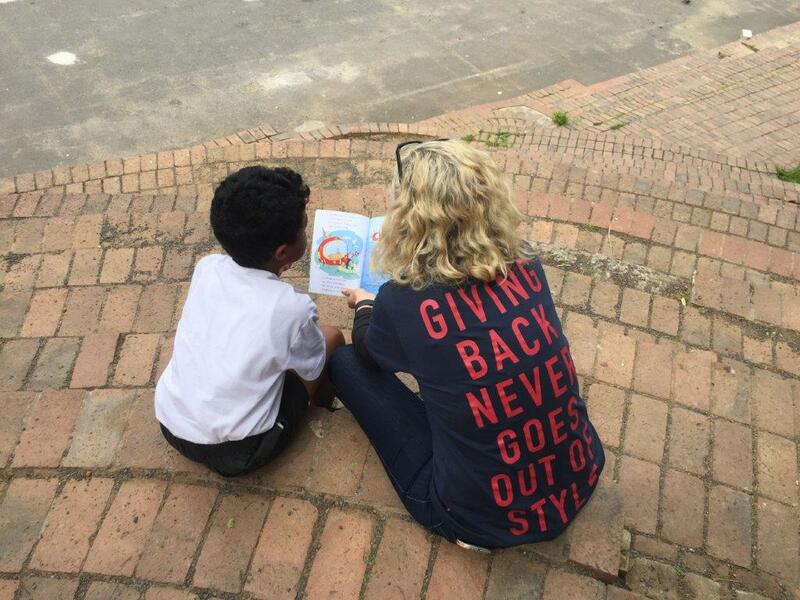 Thank you to the Levi Strauss team for partnering with us to make a difference in the community. 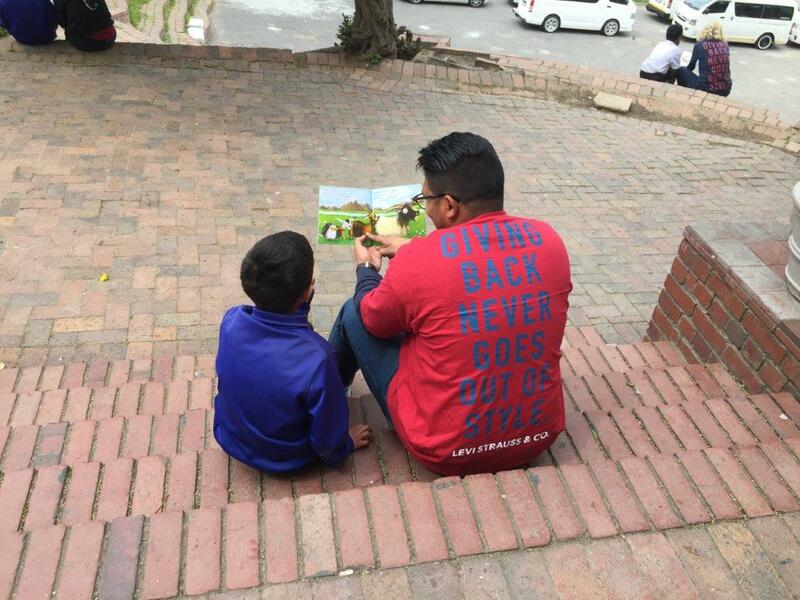 We couldn’t agree more, “Giving back never goes out of style”. 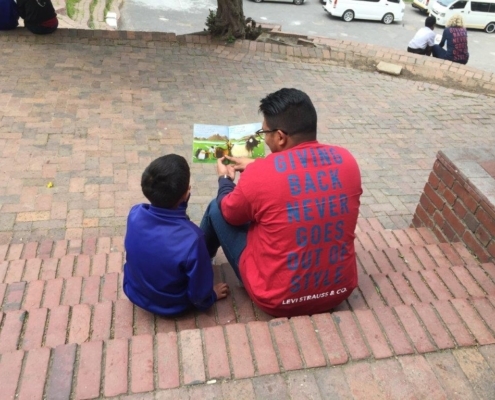 Recently, the Nedbank Client Operations team extended their commitment to literacy by running a book and toys collection drive coordinated by their team of passionate staff members. 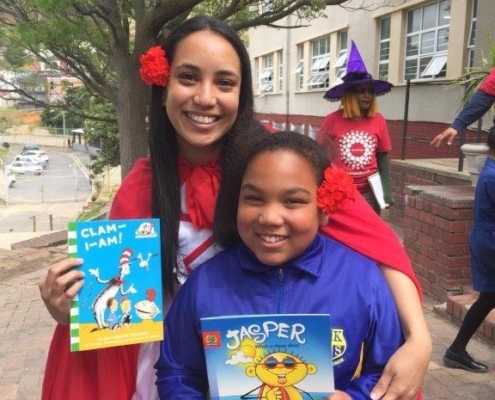 Earlier this year, the same team pledged time doing reading circles at Observatory Girls Primary during the 2018 Mandela Day celebrations. 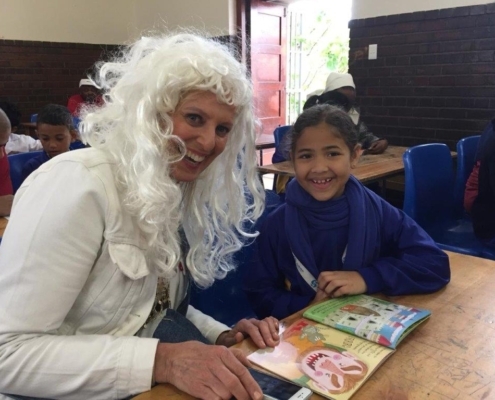 The collected items have been well received by children at ECD centres adopted and supported by our Literacy Tutors in Alexandra and Diepsloot. 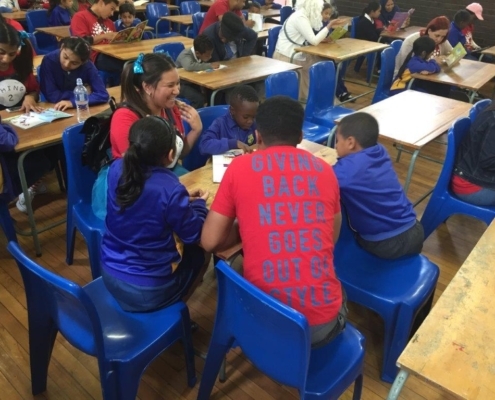 On behalf of our reading helpers, thank you Nedbank for your generous contribution; your efforts enable us to continue nurturing the love for reading in our learners.